SPRINGFIELD, OH (JULY 30, 2018) – Three Clark County residents have been designated Luminaries by the Board of Clark County Commissioners for their efforts in shining a positive light on the community. The three Clark County Luminaries – Springfield resident Chris Chilton and New Carlisle residents Bill Berry and Paula Crew – will be honored at the Dec. 19 commission meeting. “The Luminaries program is designed to celebrate those in our community making a difference anywhere and everywhere,” said Clark County Commissioner Melanie Flax Wilt. “You don't need a fancy title or power to do something great." 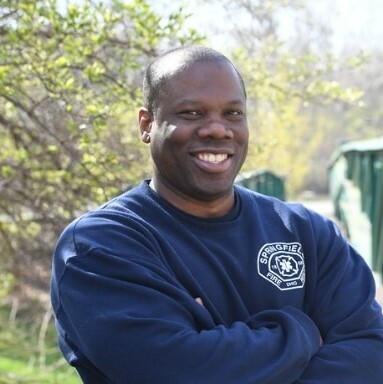 Chilton, a 20-year veteran firefighter at the Springfield Fire/Rescue Division, also owns and operates a successful DJ business. As DJ Chill, Chilton has brought Clark County residents together through music, including his popular Silent Disco events. He also volunteers his services to several local events, including the annual Bike to Work Day and the annual Clark County Day of Service. Chilton, a Springfield South High School graduate, also has an active following on social media where he uses his platform as a positive voice for the Springfield and Clark County communities. 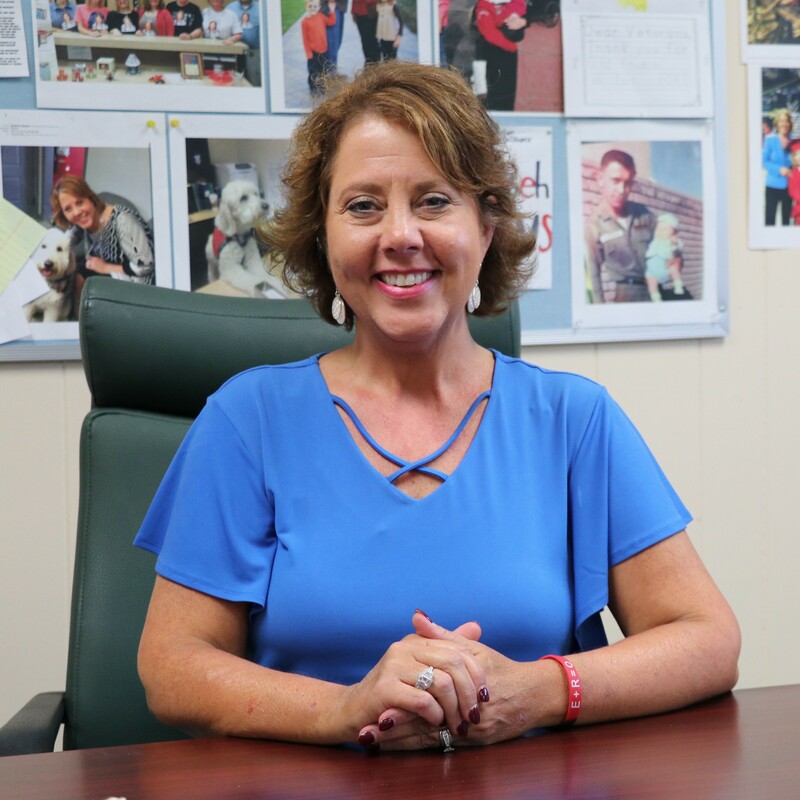 Crew, 49, is the superintendent of the Tecumseh Local School District. She was lauded for her efforts in bringing dedicated Clark County Sheriff’s Office deputies onto local school campuses. After the tragic shooting in Parkland, Fla., in February, Crew proactively worked with the Tecumseh Local Schools Board of Education, the Clark County Commission and the Sheriff’s Office to collaborate on a partnership to bring a dedicated officer onto the school’s campus. The effort led three other schools to join the pilot program, which began this school year. Crew is also active in New Carlisle Rotary, the Tecumseh Education Foundation and is a member of the New Carlisle Library Board of Directors. Local historian Bill Berry is a member of many local boards and organizations, including the New Carlisle Historical Society, the New Carlisle Heritage of Flight Festival board and the Clark County Bicentennial Committee. Berry, 84, moved to New Carlisle with his wife Dee in 1955. 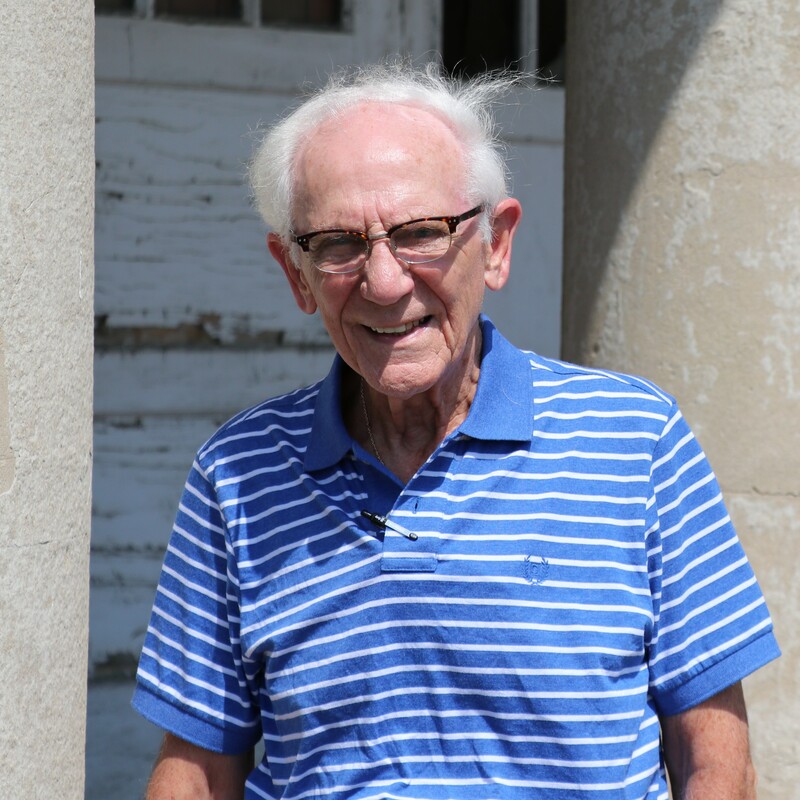 He worked as a school teacher and administrator for more than 30 years and after retirement he helped reassemble the Historical Society in 1999. Through a partnership with the Clark County Teachers’ Association, the group was able to renovate the early 20th Century farmhouse which is now used to teach local students about that period. He also worked to get the former Olive Branch school on the National Register of Historic Places and served as a committee member for the New Carlisle Bicentennial in 2010.